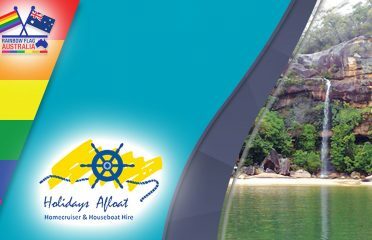 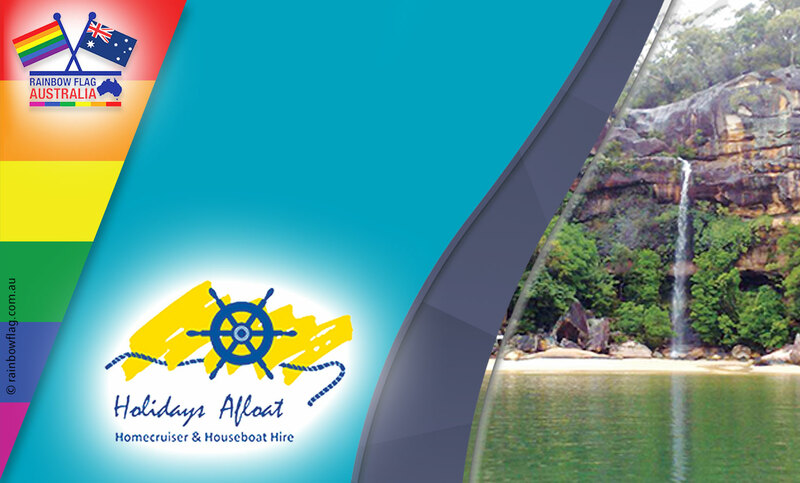 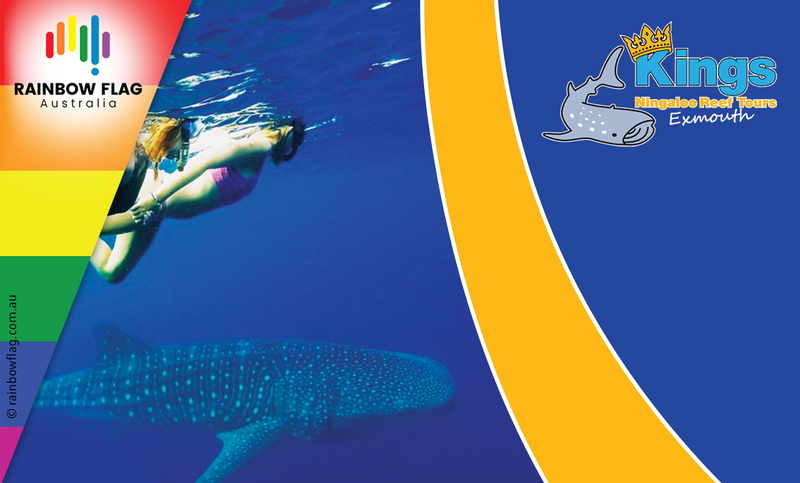 Enjoy the holiday of a lifetime with our widest choice of vessels. 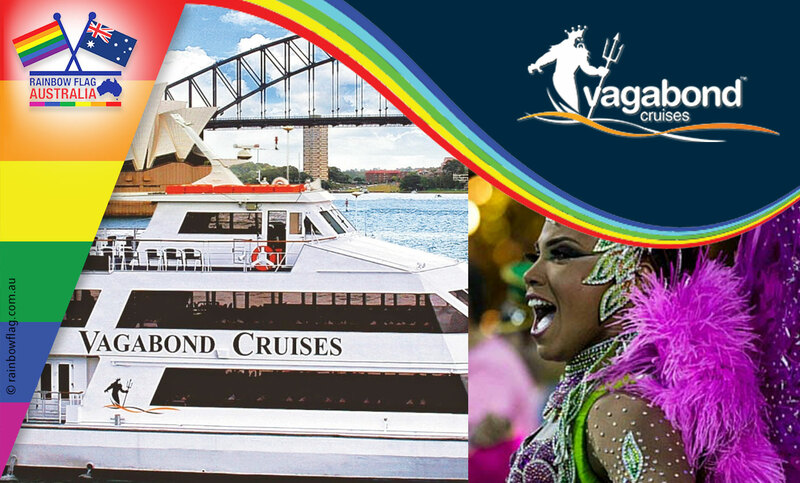 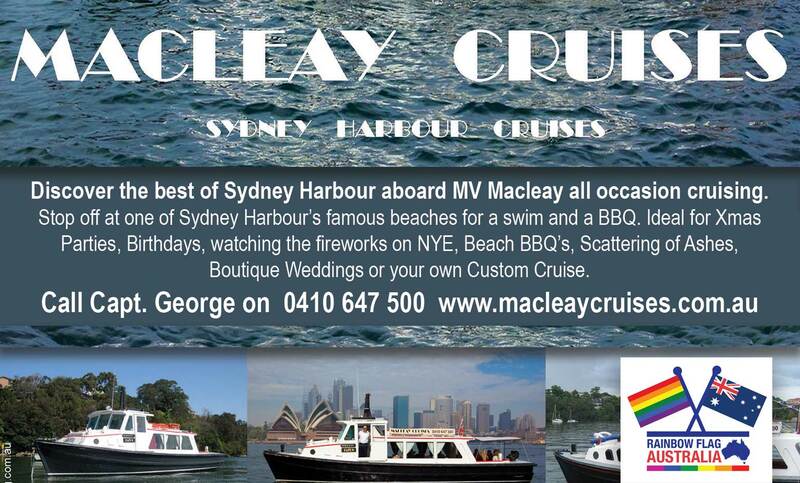 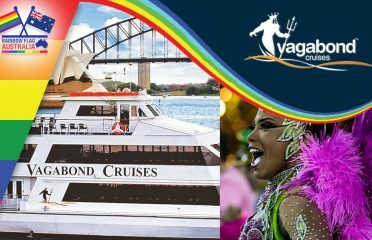 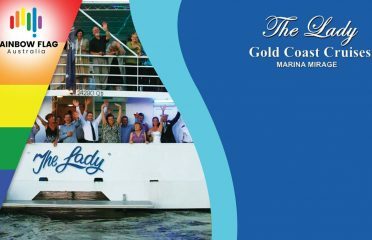 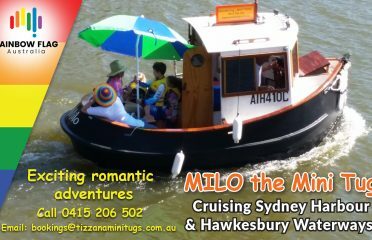 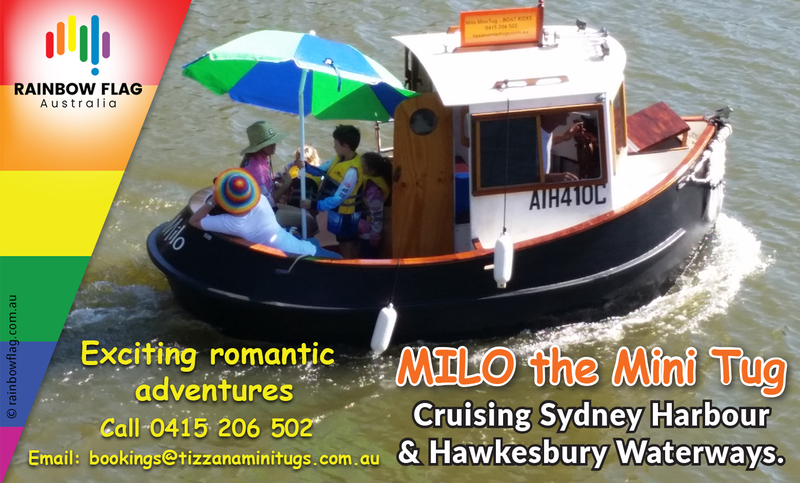 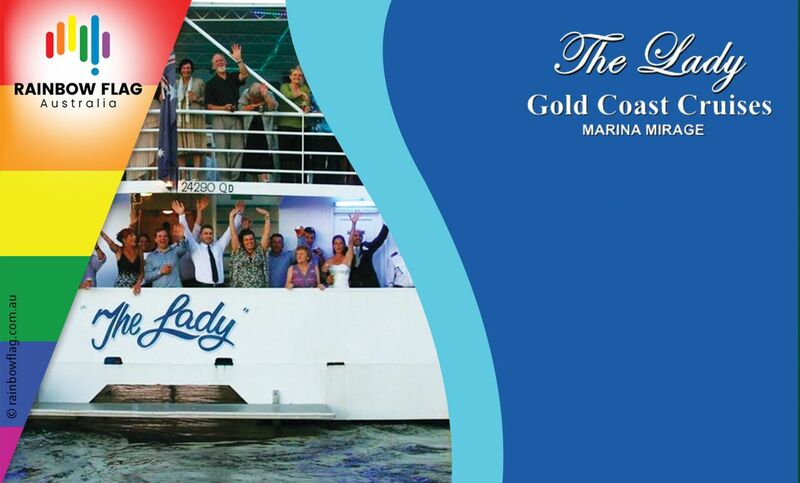 Discover the best of Sydney Harbour aboard MV Macleay all occasion cruising. 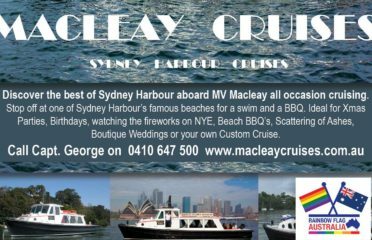 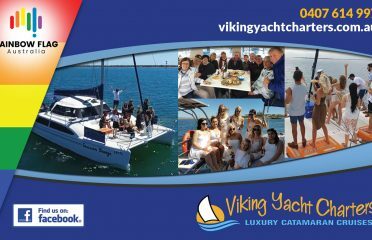 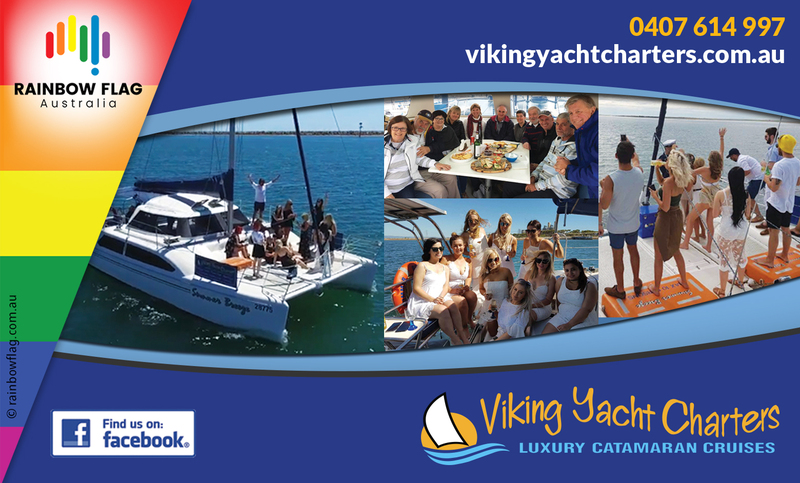 Ideal for Xmas Parties, Birthdays, watching the fireworks on NYE, Beach BBQ's, Scattering of Ashes, Boutique Weddings or your own Custom Cruise.